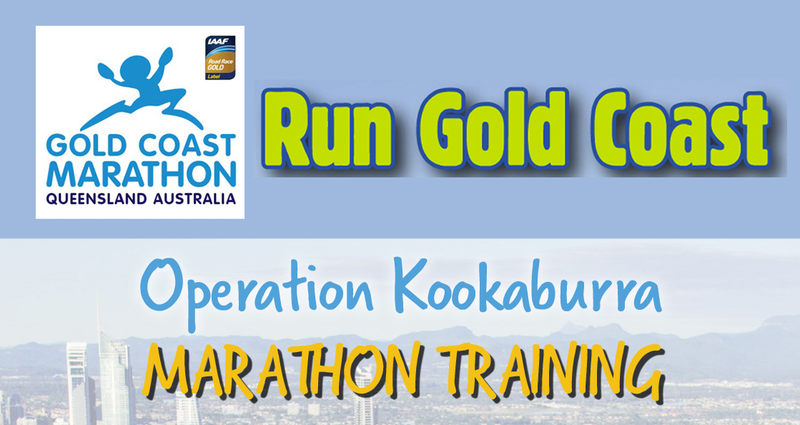 Operation Kookaburra is a specially-designed 12-week FlightZONESTM Marathon training program to prepare runners for the Gold Coast Marathon (GCM). We have had good success with training hundreds of Singapore marathoners to their Personal Bests (PB) and Boston Qualifiers (BQ) since 2010 when we teamed up with Tourism Events Queensand (TEQ) and Scenic Travel Pte Ltd to offer the Run Gold Coast Travel & Training Package. Comprehensive training plan comprising of 3 weekday workouts and one weekend long run weekly. Training will begin in April 2018. Click HERE for the Training Dates/Schedules for your planning.